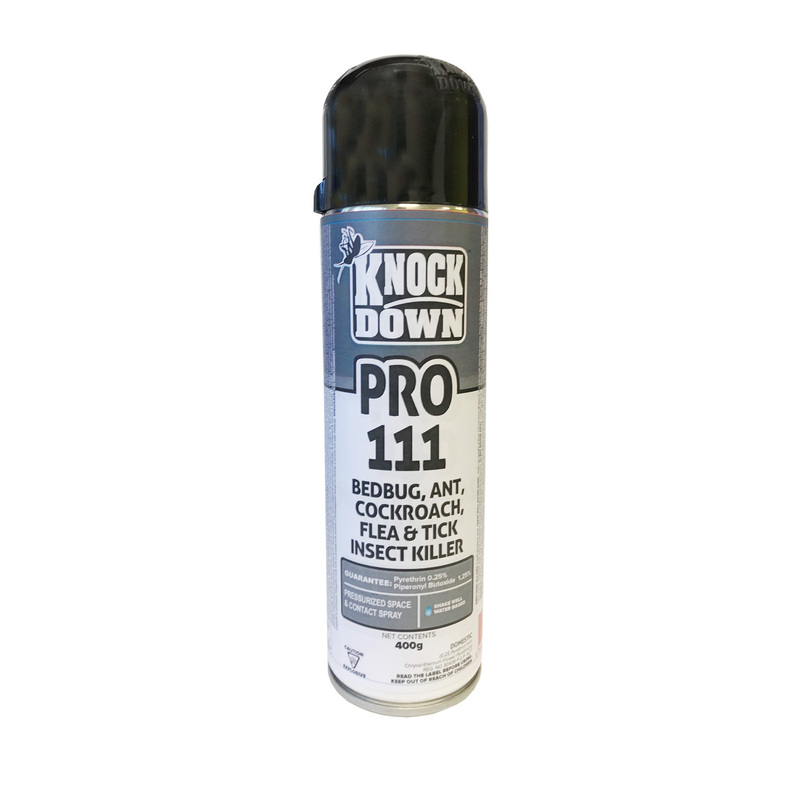 KD111P – KNOCK DOWN – BED BUG KILLER – PROFESSIONAL – KUUS Inc.
SKU: KD111P Categories: Knock Down, Professional Products - Not for retail sale. Please inquire. 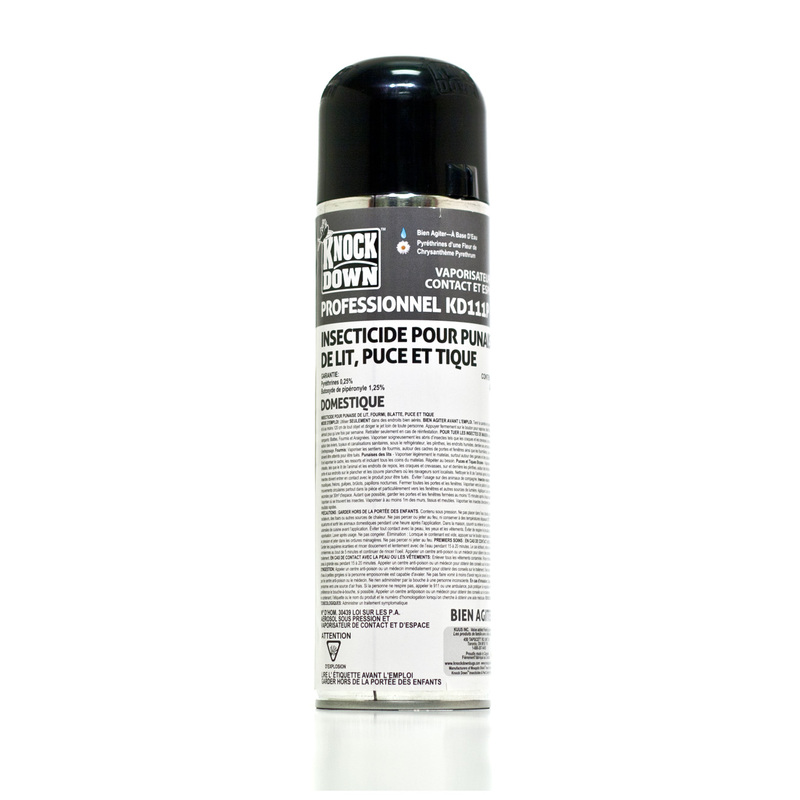 KNOCK DOWN™ – KD604T – MOUSE SNAP TRAP 2 Pack. Easy to set and use. Natural pest solution. Reusable.